Texas Department of Public Safety sent out Amber Alert for two missing children in Round Rock, TX. 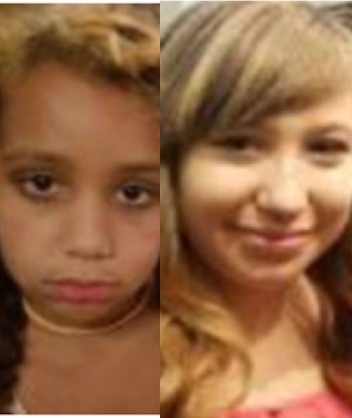 DPS officials say that Lili Griffith, 14 and Lulu Bandera-Margaret, 7 were last seen at noon on Sunday. They are believed to be taken by 44-year-old Terry Miles. 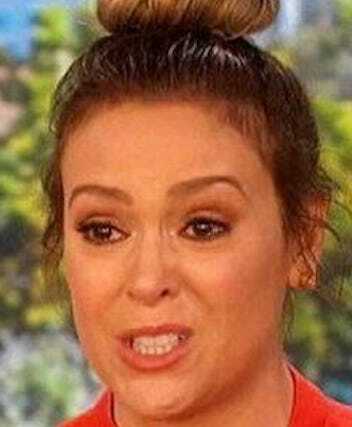 Actress Alyssa Milano just tweeted something and she may want to delete..
Milano made the startling admission she spends all of her free time, (which is apparently plentiful,) reading President Trump’s tweets. A stingray invasion has helped to set a dubious record in Huntington beach, California, Friday. Thousands of folks hitting the beaches this New Year are being warned to be on the lookout for an ongoing stingray invasion which has already sent dozens to makeshift beach treatment stations. The invasion caused a record 73 people to be treated for stings on Friday alone, putting lifeguards on serious alert. 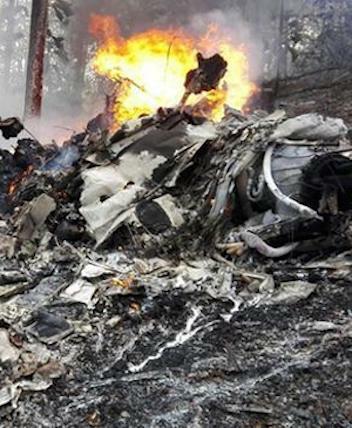 The pilot was identified as Juan Manuel Retana and was described on Twitter by Former Costa Rican President Laura Chinchilla, as very experienced. Chinchilla added that Retana was also her cousin. 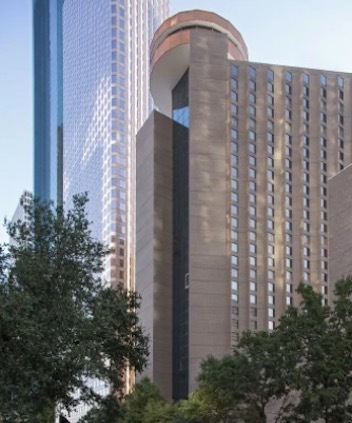 In what may have been a planned New Year’s eve attack averted, a man was arrested in Texas after police found him to be in possession of a high-powered rifle, a handgun and a cash of ammunition while staying on the top floor of a Houston area hotel room. The man was taken into custody on multiple charges after Houston police responded to reports of an intoxicated man. Upon arrival, police located an AR-15, a shotgun, a handgun and “lots of ammunition,” on the top floor of the Hyatt Regency on Louisiana Street downtown. The Douglas County Sheriff’s Office is responding to a “officer down” call on Sunday morning. The call came in for the area of County Line Rd between Colorado Blvd and University Blvd. Deputies issued a “code red” for any citizens in the affected area are instructed to shelter in place, avoid windows and stay away from exterior walls. 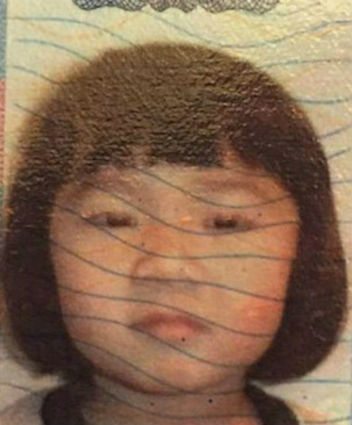 An Ohio mother and part owner of a Chinese restaurant is facing decades behind bars after pleading guilty to charges related to the death of her 5-year-old daughter. Ang’s Asian Cuisine owner, Mingming Chen, 30, pleaded guilty Friday to involuntary manslaughter among other counts in exchange for a reduction in the original murder charge against her. Zac Efron is speaking out about an emotional telephonic encounter he had with the King Of Pop. Efron, 30, said while appearing on The Graham Norton Show he got a chance to chat with Michael Jackson, one of his “biggest heroes,” and even managed to make him cry. So here’s what went down according to our friends at JustJaredJr. 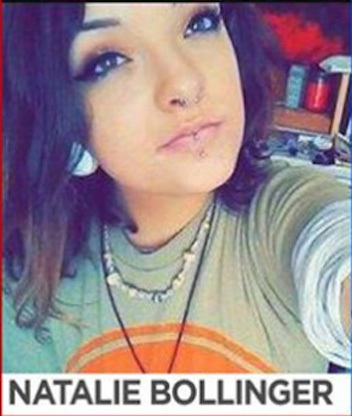 The father of missing 19-year-old Broomfield, Co., woman, Natalie Bollinger, who had not been seen since Thursday, posted a grim announcement on social concerning his daughter. Ted Bollinger wrote in a Facebook comment Saturday he had just left the sheriff’s office and his daughter “was murdered.” Bollinger did not say if police provided that information. One Republican Senator is having a very one-sided feud with the History Channel on Twitter. Chuck Grassley took to social media to repeatedly troll the network for not showing enough historical programming? “Just watched history on An American Experience abt Thomas Edison the inventor Thx Comcast on Arlington Va Channel 19 DO U GET MESSAGE HISTORY CHANNEL?? 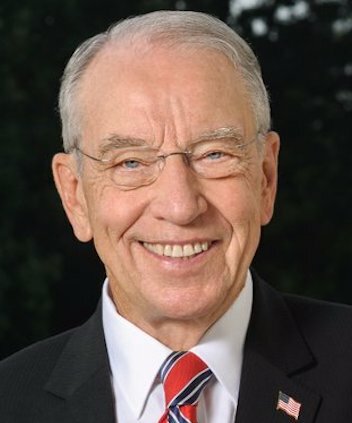 ?,” @ChuckGrassley wrote on Twitter. Does the Iowa Senator mean to be screaming at the History Channel via Twitter? You bet he does. But what the hell is he talking about? Your guess is as good as ours.